Hiya guys! 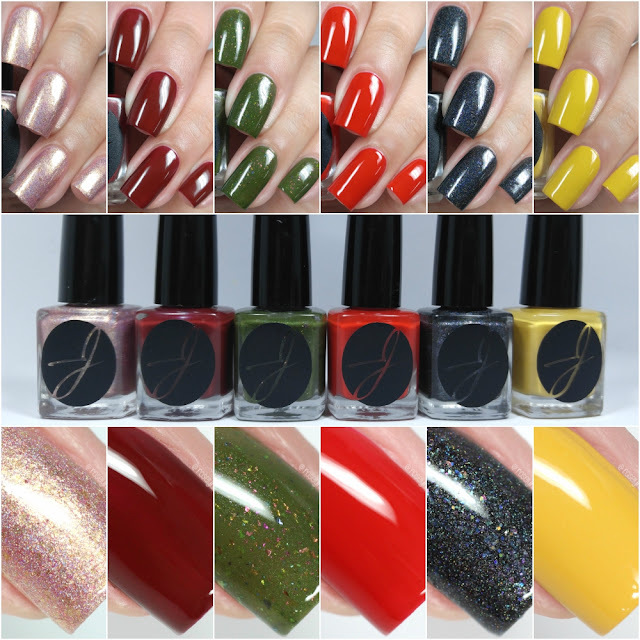 Today I'm sharing swatches for the SWL Fall Collection by Jior Couture, which consists of two halves the Bitter & Sweet inspired by Beyonce's Lemonade. Each half has six shades and in this review I'll be showing the Bitter side. The entire SWL Fall Collection by Jior Couture will be releasing Thursday, September 15th. Each full-size 15mL bottle retails between $8 to $8.50. The entire 12pc collection can be purchased for $95. You also have the option to get the Sweets or the Bitters for $48 per set. For a limited time, when you purchase the complete collection you'll receive a free gift. Apathy can be described as a rose gold linear holographic, with gold holographic micro and hex glitters throughout. Emptiness can be described as a deep wine burgundy cream. 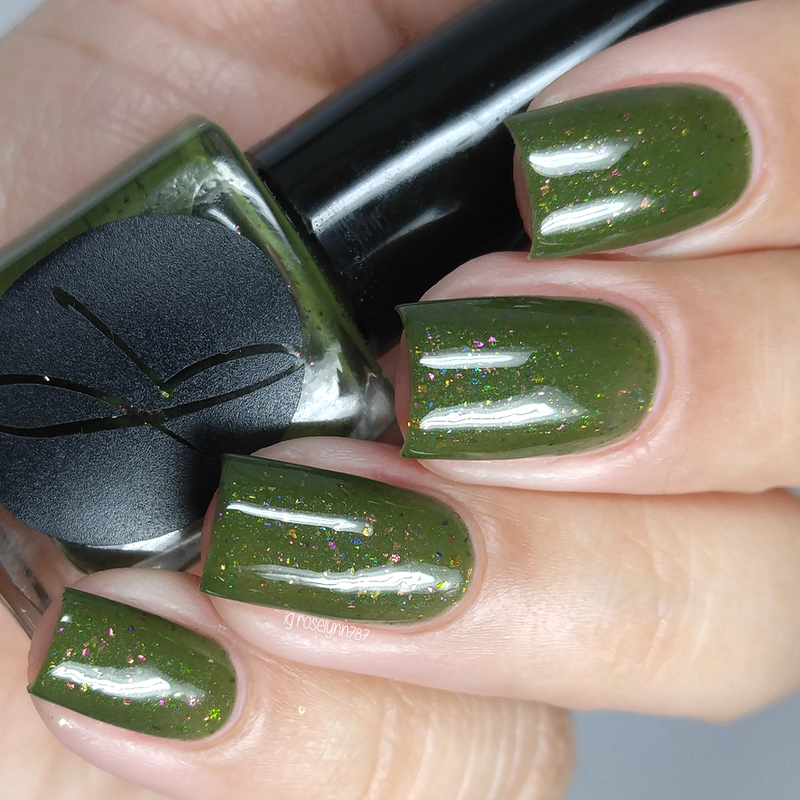 Accountability can be described as an olive green jelly with multichrome flakies throughout. 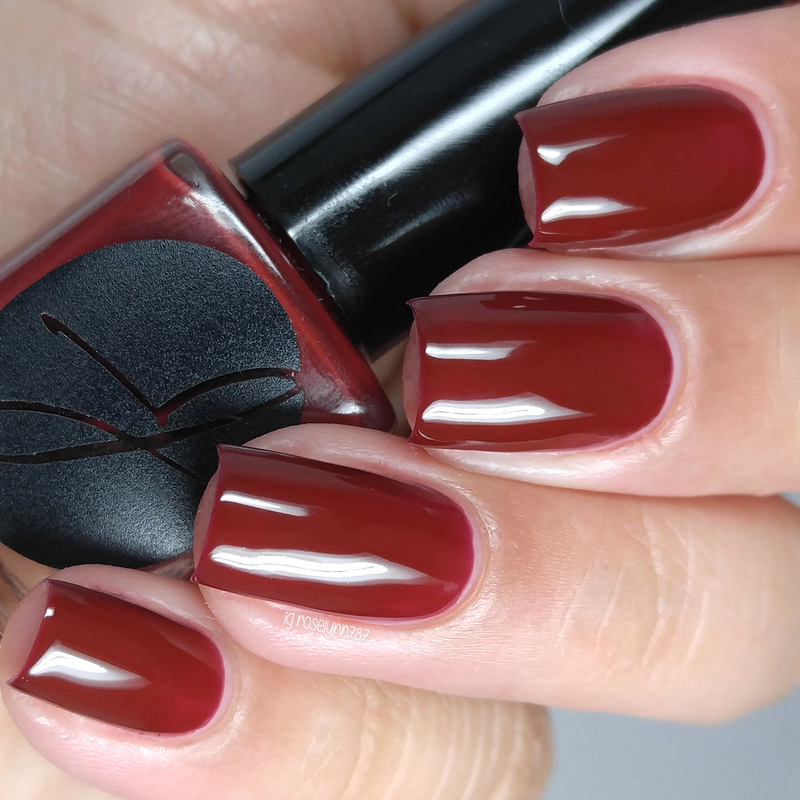 Intuition can be described as a vibrant cherry red cream. 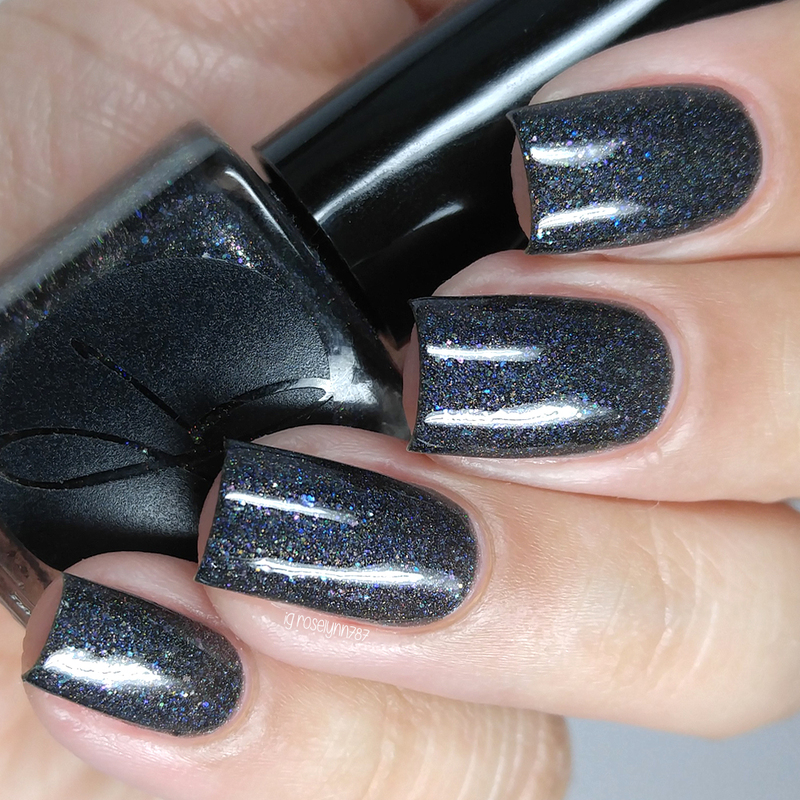 Anger can be described as a linear holo charcoal jelly base, with dark holographic micro and hex glitters throughout. 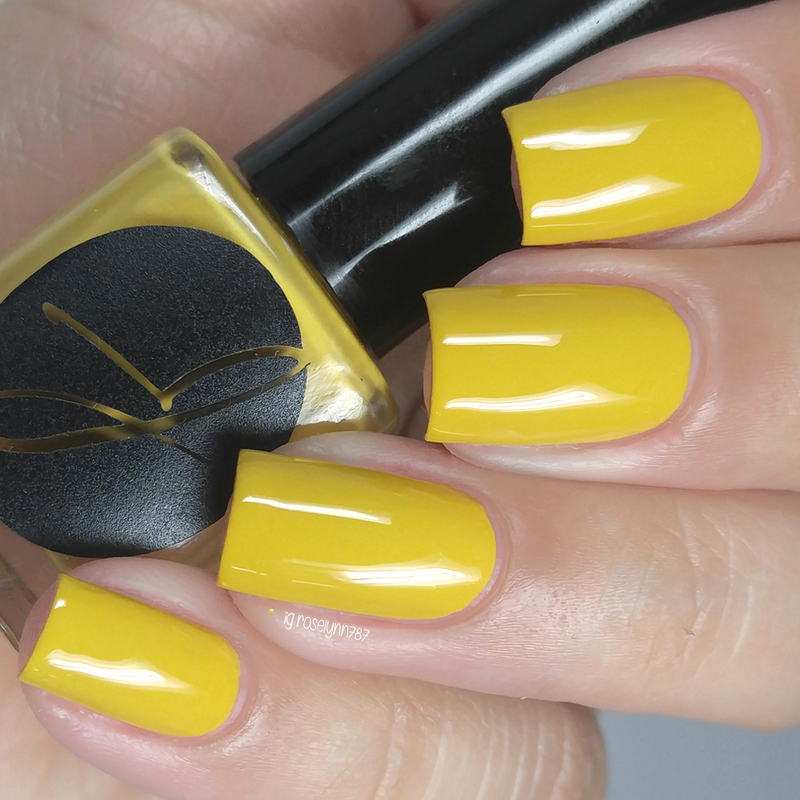 Denial can be described as a warm mustard yellow cream. To recap, the SWL Fall Collection by Jior Couture will be releasing Thursday, September 15th. Each full-size 15mL bottle retails between $8 to $8.50. The entire 12pc collection can be purchased for $95. You also have the option to get the Sweets or the Bitters for $48 per set. For a limited time, when you purchase the complete collection you'll receive a free gift.